You are currently browsing the archives for the Ghesce Yesce Tobden 3 EN category. We will talk about the practice of Dharma. If we analyze the reality of our condition, we see that we want happiness and of course we do not want misery and suffering. We can have the happiness that comes from material things, but the eternal happiness can not be obtained through them. The way Geshe Yeshe Tobden, Dharamsala meditator and beloved teacher to students around the world, lived and died is an illuminating example of Dharma in practice. Centro Terra di Unificazione’s Giovanna Pescetti interviewed one of those closest to him, his attendant Ven. Lobsang Dhonden. 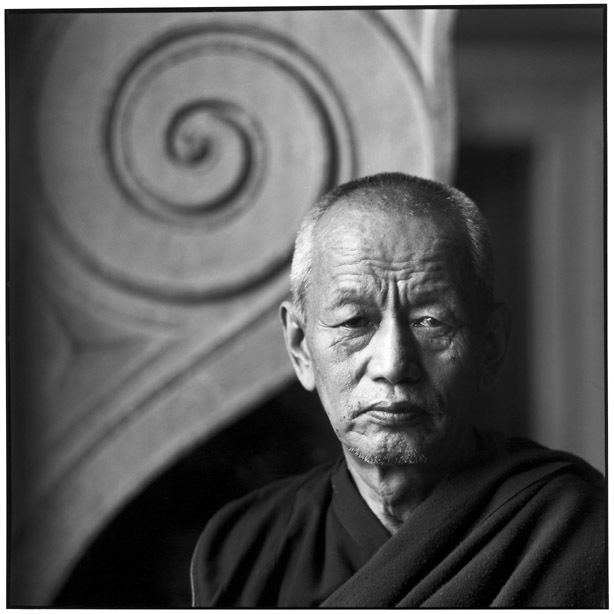 Geshe Yeshe Tobden had escaped from Tibet by himself in 1960-61 after years of terror and Communist occupation. He was already well known in his monastery in Tibet, Sera-Me, because of his very strict and rigorous practice. He was like St. Francis; he lived according to a very strict discipline, in poverty, humility, and chastity. Thousands of monks knew him and called him a saint from that time. Even the Chinese respected him. Since his time in Tibet, Geshe-la [affectionate name for a revered teacher] was a well-known disciple of His Holiness the Dalai Lama, from whom he had received the Kalachakra initiation. His Holiness took care of him until the last days of his life. 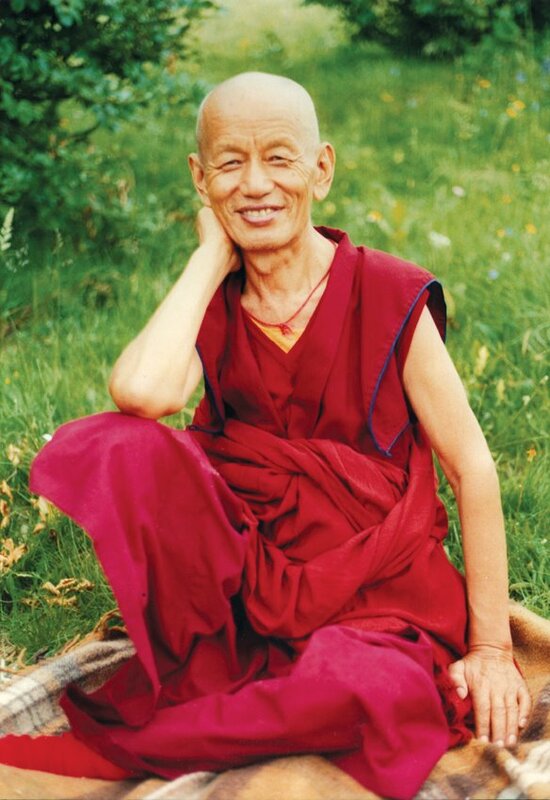 Other teachers of his, like Ling Rinpoche and Trijang Rinpoche, the senior and junior tutors respectively of His Holiness, considered Geshe-la as one of their most important disciples. Ven. Geshe Yeshe Tobten: Praise of dependent origination. 1 – Praise of dependent origination. Teaching by Ven. 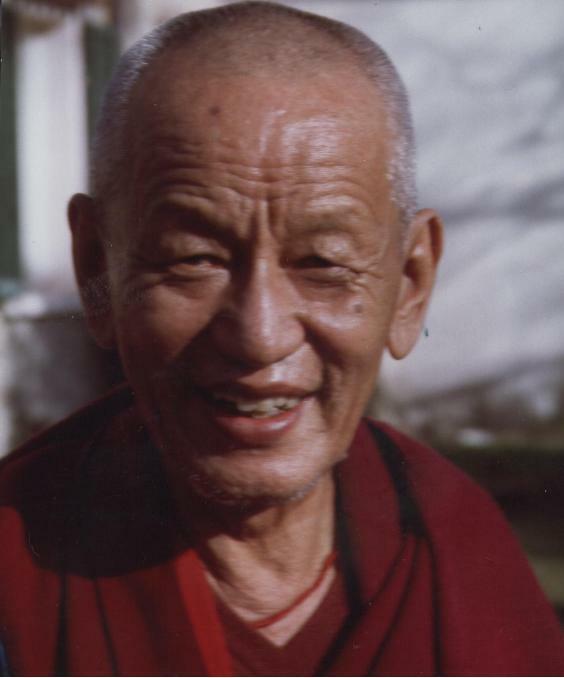 Geshe Yeshe Tobten in Bodh Gaya, 13-17 December 1996. The following is taken from teachings by Ven. 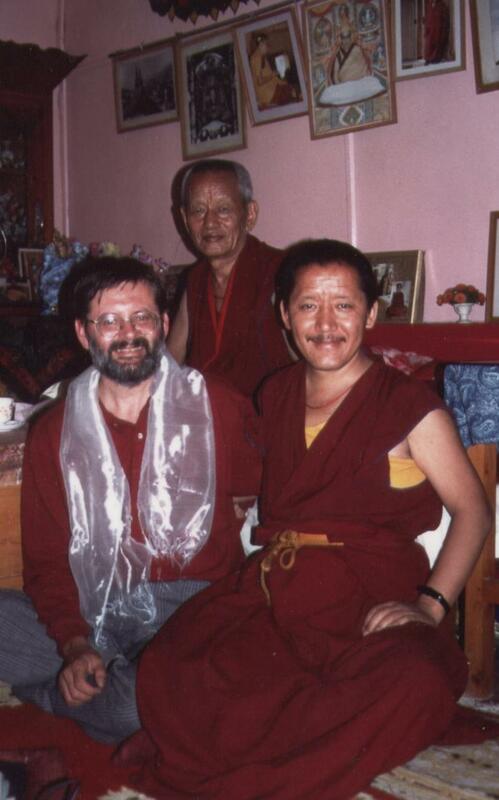 Geshe Yeshe Tobten at Root Institute, Bodhgaya on 13th through 17th of Dec. 1996. The teachings were translated into English by the tireless Ven. Gareth Sparham. Aggiungi Commento » Comments Off on Ven. Geshe Yeshe Tobten: Praise of dependent origination. 2 – Praise of dependent origination. Teaching by Ven. 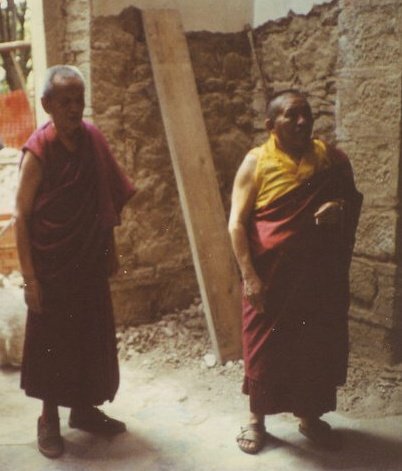 Geshe Yeshe Tobten in Bodh Gaya, 13-17 December 1996. We all want things to go well. Nobody wants to face any problems in the future. And therefore we have to find a way to make things go well and to stop problems coming. When we say ‘want to go ‘going well’. Then there is another meaning too, ‘going well after you are dead’. Then there is ‘going well’ in the sense of lasting freedom, and even further than that is ‘going well’ in the sense of an Enlightened Being. So one should have a real hope for oneself. Not just be satisfied with thinking that I hope it goes well until I die, but rather think I hope it will go well forever. If it went on with happiness like the happiness I sometimes now feel, or even a celestial kind of happiness, it would be happiness caught within change. Freedom or Nirvana is not caught within change. It’s a solid, undegenerating, lasting well being. The book that we are looking at is called Tendrup Durpa, Praise of Dependent Origination. 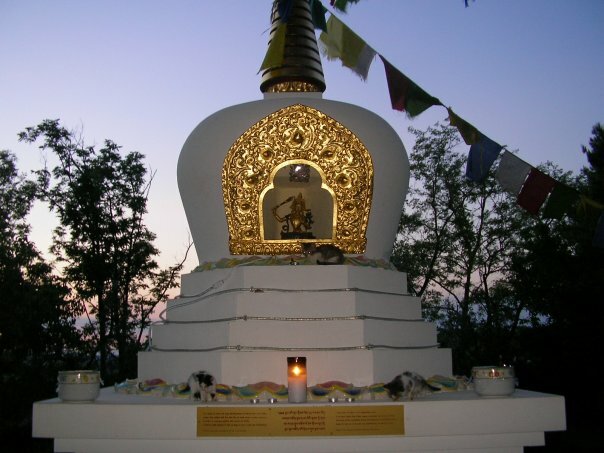 Lama Tsongkapa wrote it as a praise to the Buddha for explaining the doctrine of Dependent Origination. So now I am going to explain the book. 4 – Praise of dependent origination. Teaching by Ven. 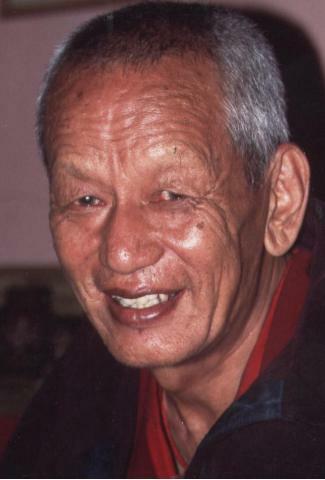 Geshe Yeshe Tobten in Bodh Gaya, 13-17 December 1996. 5 – Praise of dependent origination. Teaching by Ven. 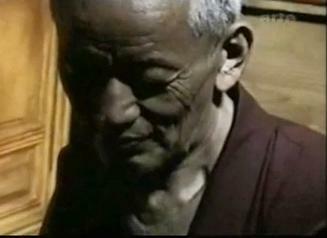 Geshe Yeshe Tobten in Bodh Gaya, 13-17 December 1996. Presented November 12, 1997, at the DFF Center. The great teacher Geshe Yeshe Tobden passed away in July 1999 in Dharamsala, India. 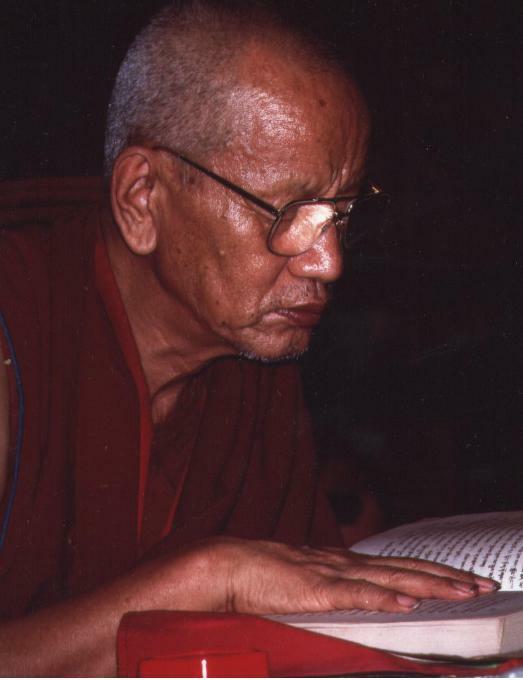 Geshe Yeshe Tobden gave a commentary on Atisha’s Jewel Mala, at DFF in November of 1997. Venerable Chodron recommends that students recite the King of Prayers and pray for Geshe Yeshe Tobden to again manifest to guide us on the path to enlightenment. Transcribed from tapes by Julie Rae.